There are different ways of learning new things. In this lesson you will learn a simple memory technique which is going to make it easy to remember things. 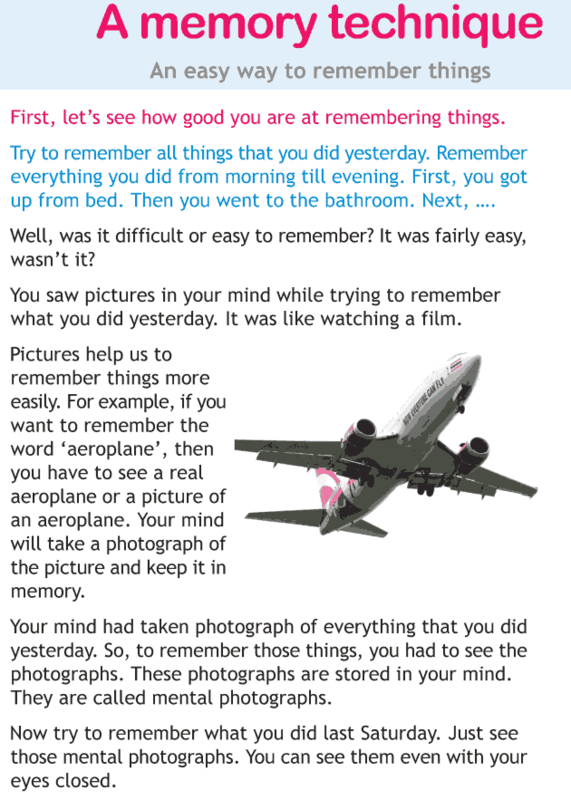 How good are you in remembering things? Do you forget things easily? 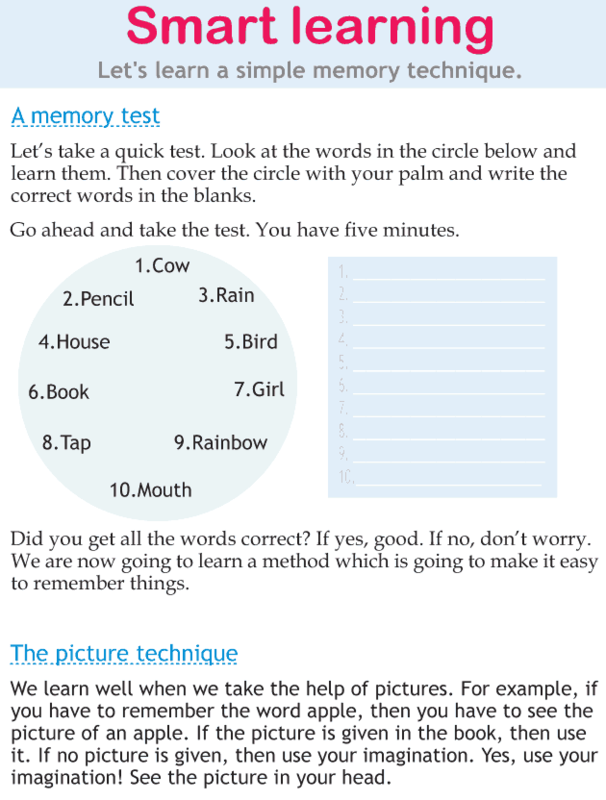 Do you want to improve your memory? What are the ways in which you can sharpen your memory? Let’s learn a technique for remembering things.